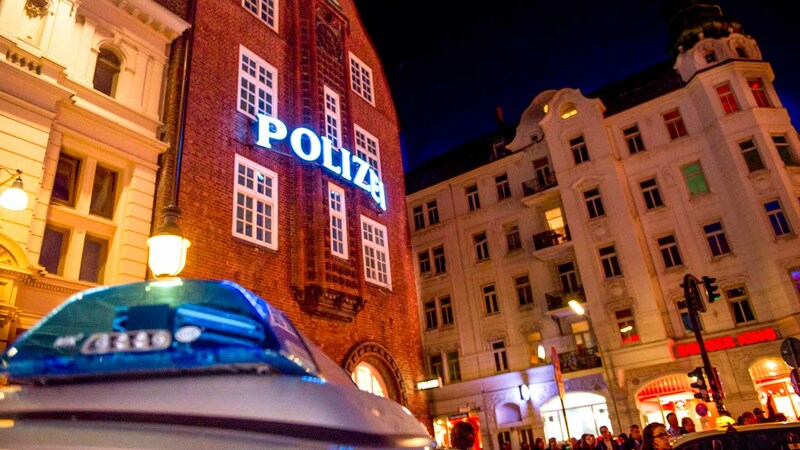 Oozing with life and culture, the Reeperbahn is Hamburg's "Kiez" and red light district, but that doesn't mean anything goes. Is it safe? The police station in the center says so, but you should still abide by a few rules to avoid spoiling a good time! Despite the police presence, skilled pickpockets are still a problem. Keep your cash and wallet separate and leave valuables at the hotel! 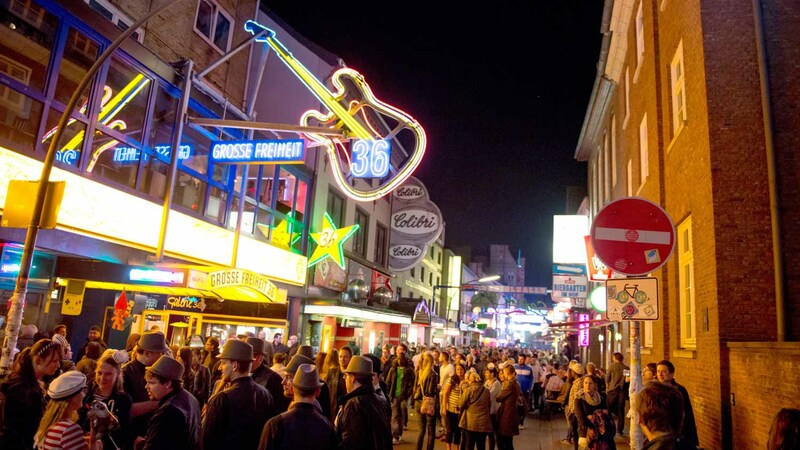 The Reeperbahn's music scene has been growing steadily since the Beatles played here when they were still a 5-piece! 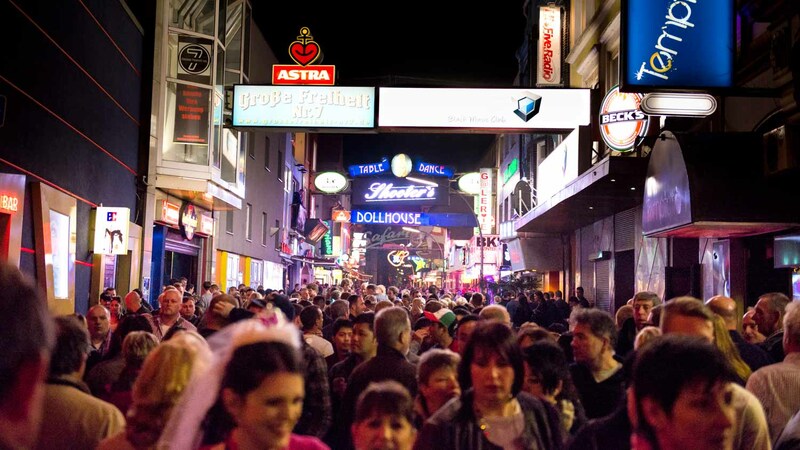 The Reeperbahn music festival takes place every September. The Reeperbahn has some of the liveliest clubs and bars in Hamburg. Enjoy them, but don't be stupid. Neither the bouncers nor the police suffer fools gladly! ...Unless you're a very heavy sleeper (it's loud!) or don't plan on seeing much else in Hamburg. If the Reeperbahn isn't too much for you, it may well be too absorbing! Obvious, right? But it's worth taking the opportunity to mention that most of Hamburg is extremely family-friendly with plenty to entertain children! The Reeperbahn is a street in Hamburg's St. Pauli area between S-Bahn station Hamburg Reeperbahn and U-Bahn station St. Pauli. The whole district is famous for its nightlife on the north bank of the Norderelbe, where the Elbe river splits in two. The Reeperbahn is worth seeing at least twice: by day as a bustling shopping street, and after dark as the beating pulse of Hamburg's nightlife! A visit to the district can be enjoyed at any time. There is no cost to visit the area. A guide can certainly be insightful! Might be worth it to check out our best-selling tours. Reeperbahn is located between S-Bahn station Hamburg Reeperbahn and U-Bahn station St. Pauli. Be aware of your surroundings and do not compromise your safety! I have done this pub crawl twice. The shots are very simple, expect to pay for your own drinks. But the night gets great as you travel from bar to bar with the same group of people that will be your friends by the end of the night! The bar selection is also very good. excellent crowd. good deals. fun and lively. was my first pub crawl ever and totally worth it. highly recommended to everyone whether alone or in a group.